At Inspired Exteriors, we are passionate about creating beautiful outdoor spaces. We are blessed to be working on a wide range of truly exciting projects. This portfolio of jobs has attracted only the best team members that have been hand picked to offer the highest quality service. Charlie along with his team at Inspired Exteriors have won multiple international awards at The Chelsea Flower Show in London and on home soil at the Melbourne International Flower and Garden Show. The team has also won Gold medals at The Australian Institute for landscape Designer and Managers (AILDM) awards night and multiple Gold medals for the Landscape of NSW and ACT Master Landscapers (LNA) awards night including the prestigious Best Design and Construction award for 2018. Charlie is one of Australia’s most prominent landscape designers. 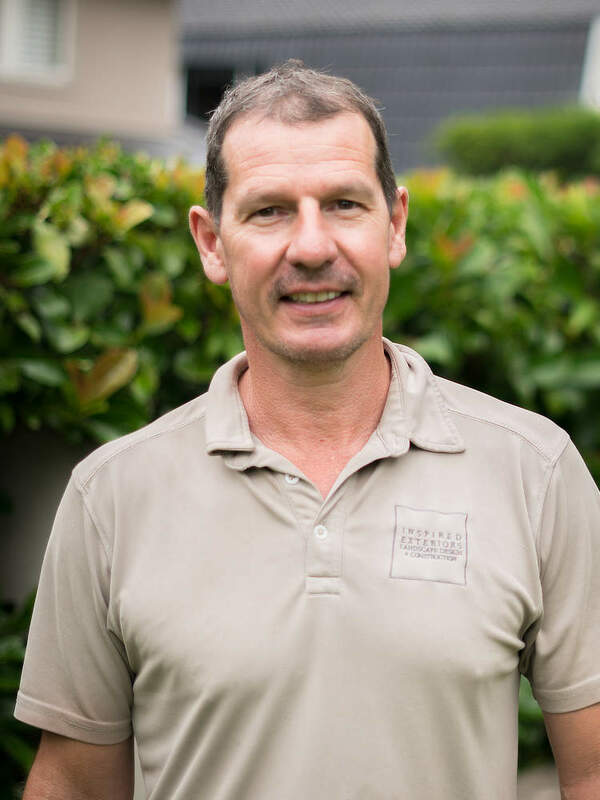 Having worked in Australia and internationally for the past 17 years he is passionate about beautiful gardens and loves plants and the outdoors. His objective is to create stunning gardens that are timeless, inspiring & enjoyable to spend time in. Charlie has had the honor of being invited to fly to London to work on the garden of prominent English Landscaper Alan Titchmarsh at the Chelsea Flower Show in 2014. He also won a Silver Medal for his own Show Garden at the inaugural Australian Garden Show in 2013. Charlie has two Silver gilt medals for his own gardens at the worlds most prestigious flower show The Chelsea Flower show in 2015 and 2016. Charlie is an AILDM member and LNA member and ambassador. Charlie enjoys a high profile in the media as The LifeStyle Channel’s resident Landscape Design Expert. 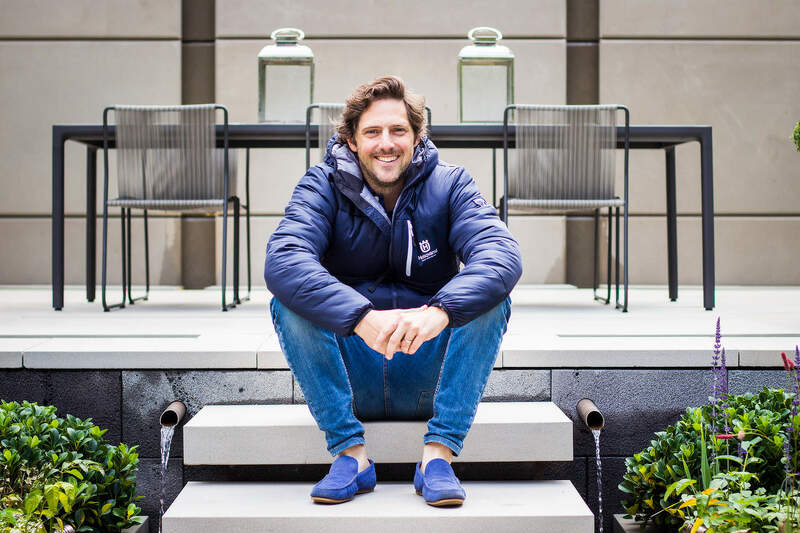 He appears on several LifeStyle Channel shows including the highest rating program across the entire Foxtel network, Selling Houses Australia. Charlie is currently travelling around Australia filming series 12 of the hit show, which has won multiple prestigious Astra awards for “Favorite Show” and “Most Outstanding Lifestyle Program”. He has also hosted other Lifestyle channel shows including Chelsea’s Greatest Garden, Charlie & The Flower Show, and The Party Garden™. Charlie is an AACTA nominated presenter for his work at the Chelsea Flower Show. Tim’s first foray into landscaping was at the Chelsea Flower show in 2015 where long time friend Charlie asked him to join the team to exploit his problem solving skills and ability to work in high pressure situations. Tim instantly fell in love with Landscaping and the process of taking a concept and seeing it through to fruition. Tim brings a level of management learnt through working in the automotive world where he ran Porsche Carrera Cup teams. His strong management and people skills have been invaluable to the growth of Inspired Exteriors. Tim currently runs the operations of Inspired Exteriors to ensure the quality of design and construction is maintained to the standard first set to him at the Chelsea Flower Show. With a career in landscaping and horticulture spanning 30 years, Niall has worked in a range of disciplines in locations around the world. He is known for his skills in combining creative design with practical know how and his ability to lead a team to create beautiful gardens that inspire. Niall began his landscape career building gardens for high profile designers in and around London. His qualifications include the prestigious Royal Horticultural Society training programme, a Higher National Diploma in horticulture and a Bachelor degree in Land Management and Technology. 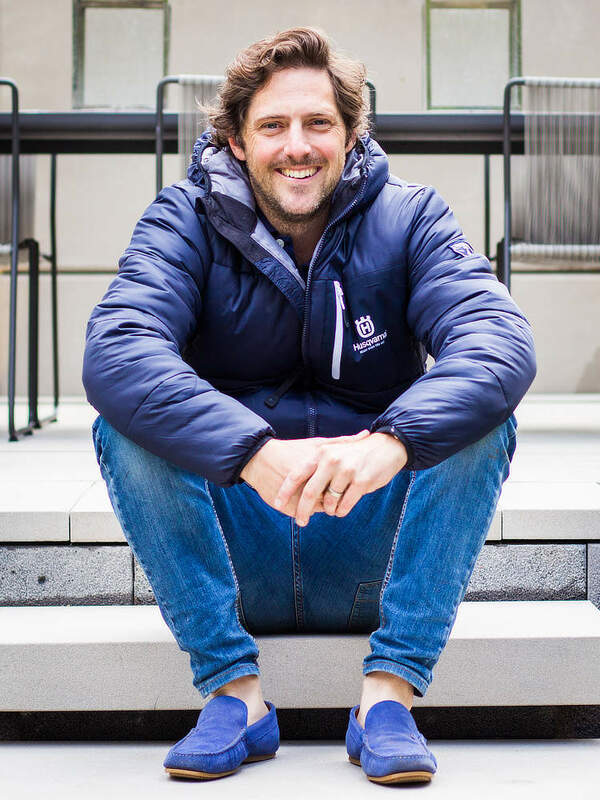 Since emigrating to Australia, Niall’s roles have included Senior Horticulturist at the Royal Botanic Gardens, Sydney and managing and developing a significant garden estate in the Southern Highlands. He now brings his wealth of experience to the Inspired Exteriors team. Breana is an accomplished Landscape Architect with 10 years of experience in the horticulture and landscape industry. Breana initially began working within the landscape maintenance sector where her love for plants and the great outdoors thrived. 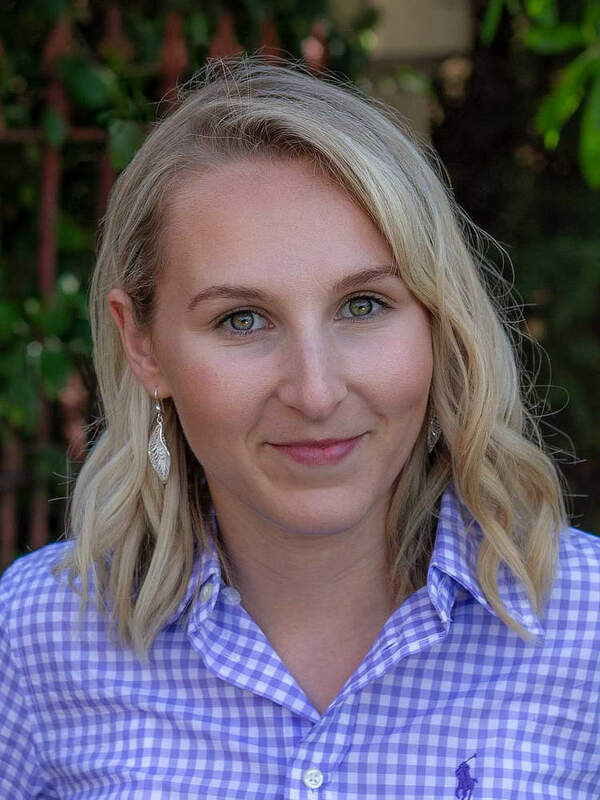 Breana has worked as a Landscape Architect for 7 years and holds a Degree in Landscape Architecture (Hons) as well as a Diploma in Horticulture. Her passion for the industry and understanding of design principles ensures that your garden will be both functional and alluring. Breana’s strengths lie in collaborating with Architects, Engineers and other industry professionals to deliver high end projects which are innovative and inspiring. Her experience in taking projects right through from initial design to implementation allows our team to produce work to the highest of standards. 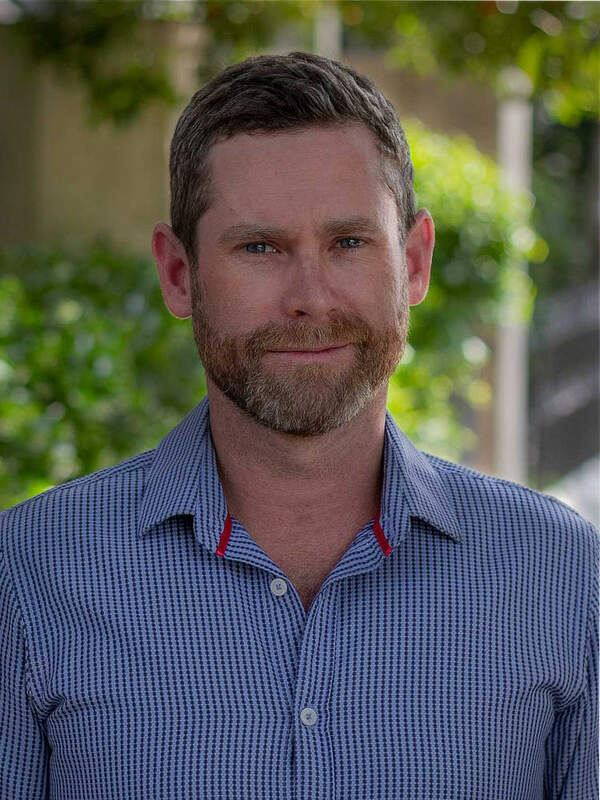 After finishing top of his Landscape Design class at the industry leading Ryde College, Jason quickly found his feet in the field taking a position at a Sydney based company as the face of their residential design sector. Jason spent the first three years of his career here learning all stages of the design process. In 2016, Jason set off to travel Europe and work abroad. His travel plans focused around visiting gardens and parklands, admiring local architecture, honing his skills in landscape photography, but most of all visiting London’s Chelsea Flower Show. This is where Charlie and Jason first crossed paths, as Charlie displayed his second consecutive show garden at the prestigious event. On Jason’s return home, he reached out to Inspired Exteriors in hope of a new challenge gaining employment for a leading design and construct company to further his development in the industry. The timing was right for both and took up a position in the growing design sector of Inspired Exteriors. 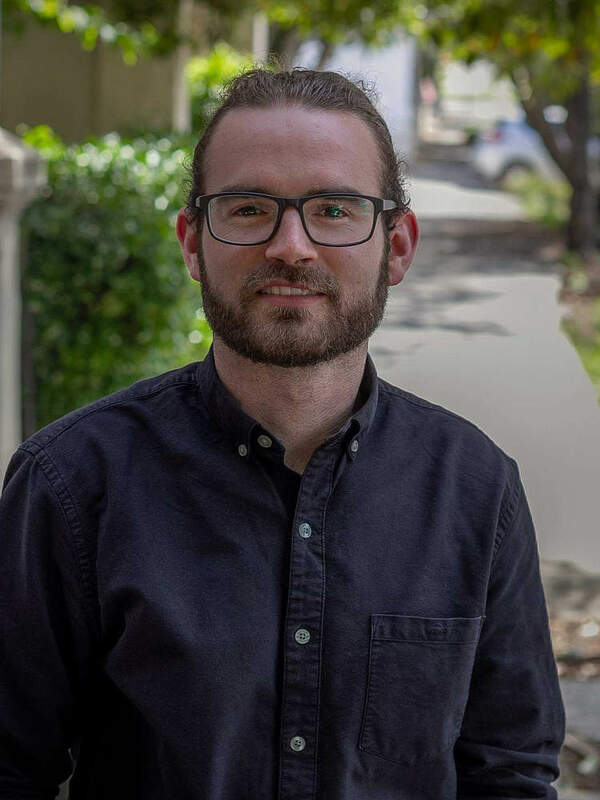 Upon graduating from high school Andrew studied 3 years of Horticulture at the University of Western Australia in the aim to be a Landscape Designer. He then undertook a 20 year exploration and experience of the motion picture industry within the camera department, including 15 years as a Director of Photography. Culminating in winning an AFI award, and a dozen ACS awards. Since then Andrew has completed a Diploma in Landscape Design. Which included winning first prize in the student category of the national AILDM Awards, 2016. Andrew enjoys everything about the creative process of landscape design. He is devoted to designing innovative gardens and spaces for people to experience and inhabit. Whether it’s a cozy balcony escape, his daughter’s school grounds, or even a suburb-sized commercial development with the entire community in mind. They all have one thing in common, creating a space that people can occupy, that evoke emotions in some way. With a career in landscaping and horticulture spanning 30 years, Niall has worked in a range of disciplines in locations around the world. He is known for his skills in combining creative design with practical know how and his ability to lead a team to create beautiful gardens that inspire. Niall began his landscape career building gardens for high profile designers in and around London. His qualifications include the prestigious Royal Horticultural Society training programme, a Higher National Diploma in horticulture and a Bachelor degree in Land Management and Technology. 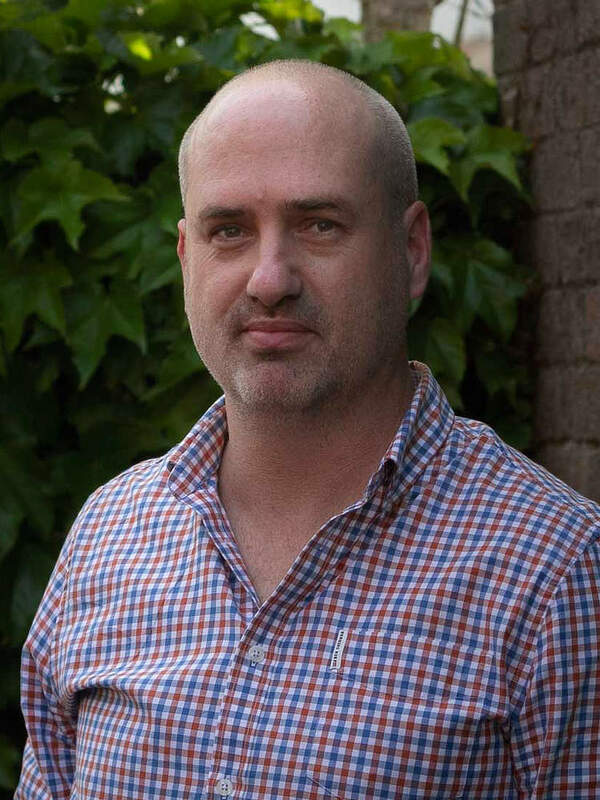 Since emigrating to Australia, Niall’s roles have included Senior Horticulturist at the Royal Botanic Gardens, Sydney and managing and developing a significant garden estate in the Southern Highlands. He now brings his wealth of experience to the Inspired Exteriors team. Breana is an accomplished Landscape Architect with 10 years of experience in the horticulture and landscape industry. Breana initially began working within the landscape maintenance sector where her love for plants and the great outdoors thrived. Breana has worked as a Landscape Architect for 7 years and holds a Degree in Landscape Architecture (Hons) as well as a Diploma in Horticulture. Her passion for the industry and understanding of design principles ensures that your garden will be both functional and alluring. Breana’s strengths lie in collaborating with Architects, Engineers and other industry professionals to deliver high end projects which are innovative and inspiring. Her experience in taking projects right through from initial design to implementation allows our team to produce work to the highest of standards. Upon graduating from highschool Andrew studied 3 years of Horticulture at the University of Western Australia in the aim to be a Landscape Designer. He then undertook a 20 year exploration and experience of the motion picture industry within the camera department, including 15 years as a Director of Photography. Culminating in winning an AFI award, and a dozen ACS awards. Since then Andrew has completed a Diploma in Landscape Design. Which included winning first prize in the student category of the national AILDM Awards, 2016. Andrew enjoys everything about the creative process of landscape design. He is devoted to designing innovative gardens and spaces for people to experience and inhabit. Whether it’s a cozy balcony escape, his daughter’s school grounds, or even a suburb-sized commercial development with the entire community in mind. They all have one thing in common, creating a space that people can occupy, that evoke emotions in some way.